MISSING BLACK & WHITE CAT BALLYFOYLE AREA SINCE LAST SATURDAY NOVEMBER 24TH. MISSING BLACK & WHITE CAT BALLYFOYLE AREA SINCE LAST SATURDAY NOVEMBER 24TH. 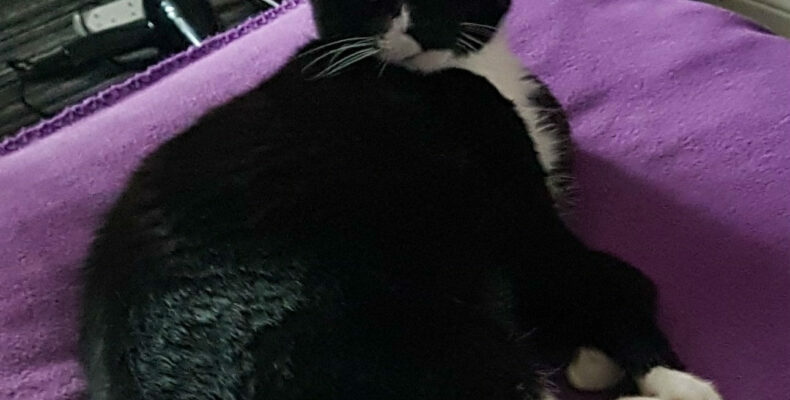 Male 10 y/o cat , mainly black with white chest and white lower paws. Missing from Ballyfoyle Area Kilkenny since Saturday last. Please share. Any information please message or phone Kilkenny SPCA @ 056-7771635. Ref:271401.